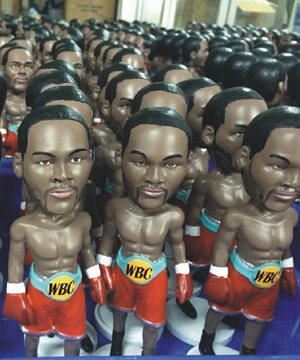 Bobble heads bulk orders with best quality and low price -WowBobble is a professional custom bobblehead global provider, we made thousands of custom bobbleheads since 2007, we can head to toe fully customized any bobbleheads from photos provided as requested. 1, Material: polyresin, Dimension- about 15-18 cm (6-7") tall. 3, Production lead time:2-3 weeks for order quantity less than 100, 3-5 weeks for order quantity 100-1000. * The list price $89 for set up charge, free proofs untill 100% satisfied. * No matter what kinds of bulk order you want, we will provide you the best price, top handicraft and service. Please Contact Us for details. 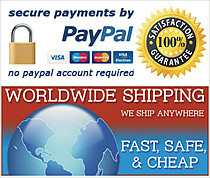 * The best price already, No any coupon can be applied to this bulk order.